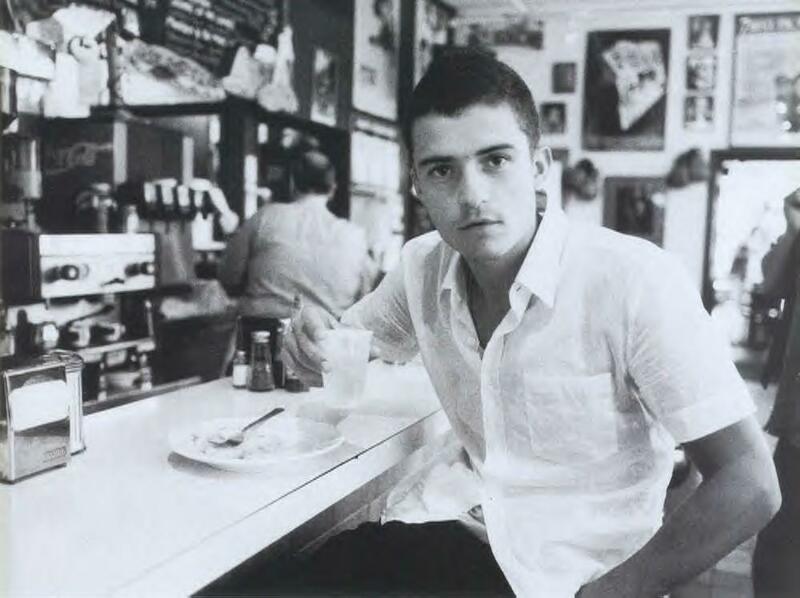 Yes, this is yet another website dedicated Orlando Bloom! We've got everything you need to fuel your Orlando OBsession. Cruise around the site and find out all about our favourite, talented British actor! Make sure you hit our guestbook, and tell us what you think if the site. We would love to hear your suggestions! Orlando's latest flick 'Pirates of the Caribbean' is out, and doesn't he look hot in it!? The movie also stars Johnny Depp and Australian actor Geoffrey Rush. Based on the Disneyland ride of the same name, the movie sees Orlando swashbuckling his was around the seven seas as Will Turner. Orlando is currently filming 'The Trojan War' where he plays Paris, a prince who steals the beautiful wife of a powerful king and triggers a bloody war. Orlando's latest flick 'Ned Kelly' was released in Australia on Thursday and has been a box office hit. Orlando put in an appearance at the world premiere in Melbourne (near where alot of the film was shot) before filming duties took him back overseas. Apparently the film will be released in Europe sometime this year, and depending on its success there, America. Orlando plays Joe Byrne, Ned Kelly's best friend and a rather randy young outlaw, so look out! Even with a full blown beard, Orlando manages to look hot! All of the photos on this site are copyrighted to their original sources. This is simply a fansite, no infringement is intended. If there is a problem with any of the content, please contact us. I am not Orlando Bloom, and I have no way of contacting him for you. This site is in no way affiliated with Orlando Bloom.